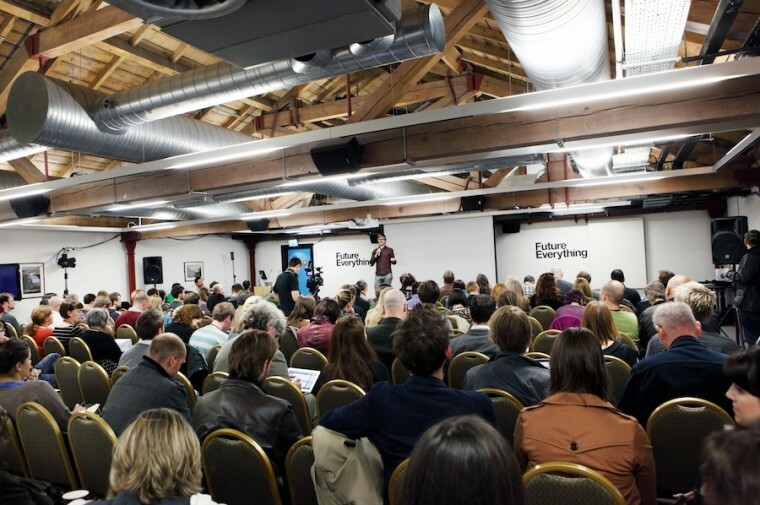 The FutureEverything Conference 2013 is being held at Piccadilly Place in Manchester on 21 – 22 March 2013. With a series of speakers from around the world, including sessions with Google, Vimeo & the BBC, the 2013 FutureEverything conference is set to be one of the most exciting and inspirational we have hosted in recent years. The FutureEverything conference and associated workshops bring together hundreds of delegates from around the world from across the creative industries, new technologies, innovation, arts, public sector and academia. New Media Artists, Interaction Designers and Creative Coders gather at FutureEverything to present how they are transforming the texture and aesthetic of our world. From live 3D scanning installations to rapid prototyping, software art to apps as a medium for creativity, during the festival Manchester becomes one of the premium locations in the world to witness the future of art and design. Cities, the natural spaces for innovation, are at the foreground of change today. Technologists and urbanists, grassroots groups and communities of hackers and makers are working with citizens to make our urban environments better. Digital is offering us the chance to rethink infrastructures and services, from transportation to energy, and reinvigorate our public spaces. FutureEverything will showcase how Future Cities are becoming public laboratories to rethink the way we live. Data sits at the centre of many debates today, as whole industries and institutions are reshaped by the Big Data revolution. Business, education, culture and government have the chance, through data driven services and platforms, to create completely new possibilities for engagement with citizens. In the Data Society, it's essential that we all understand our relationship with Data: can we use it? Do we own it? What can we learn about ourselves from the data we produce? Alongside the main programme, a series of contemporary art events are happening across the city. At MediaCityUK, Quays Culture present NVA's Speed of Light – an extraordinary public art performance that is set to bring Salford's waterfront to life from 8pm on 21, 22 and 23 March. The night-time work uses light, intentional movement and sound to change the way we see and feel about a chosen environment. 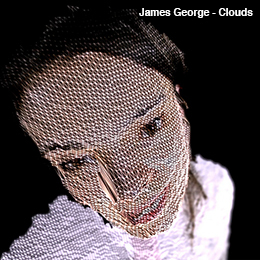 Also happening at Piccadilly Place is Weave Waves, presented by the Crafts Council – a digital commission which brings together sound artist Scanner and textile designer Ismini Samanidou for an exploration of sound, geography and mapping. The FutureEverything Summit will also feature defining debates on the future of Smart Cities. A group of influential thinkers was asked if the very concept of the Smart City is flawed and that the route to vibrant and successful future cities lies instead in Smart Citizens.